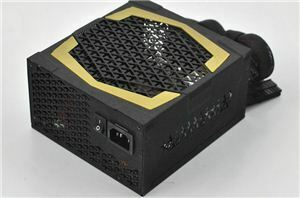 In today's review we are taking a look at the latest SFX PSU from Be Quiet!, the SFX-L Power 500W. 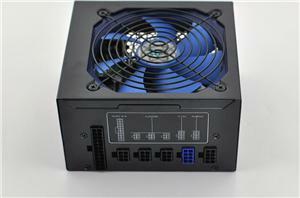 As its name suggests, it is a slightly elongated, 130 mm SFX PSU that has been designed to fit a 120 mm cooling fan. With a fully modular design, 80Plus Gold efficiency certification and reasonable retail price, the SFX-L Power 500W is a very interesting product on paper. We closely examine its features, quality and overall performance in this review.